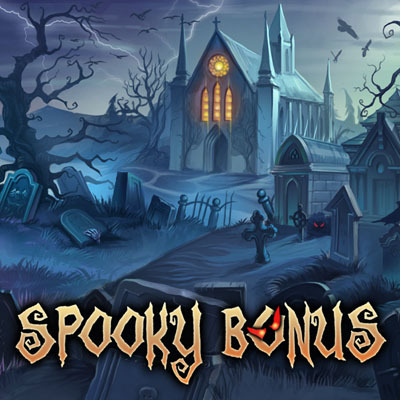 We revamped the Spooky Bonus video to make it punchier. Take a look at the game in action here, and tell us what you think of the video. Thanks! 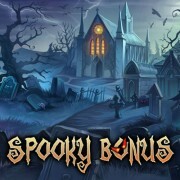 This entry was posted on Friday, October 10th, 2014 at 12:00 pm and is filed under Grey Alien Games, Videos. You can follow any responses to this entry through the RSS 2.0 feed. Both comments and pings are currently closed.